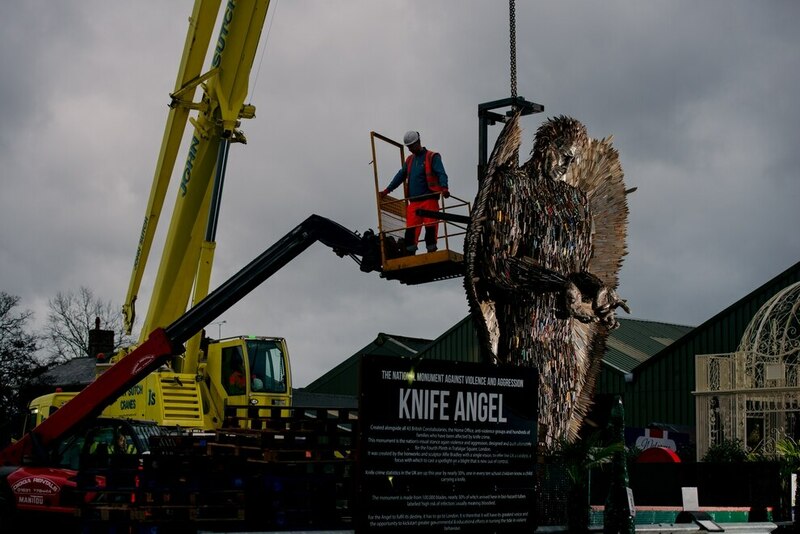 Shropshire's iconic Knife Angel sculpture was today loaded onto a trailer to be transported to go on show in Liverpool. 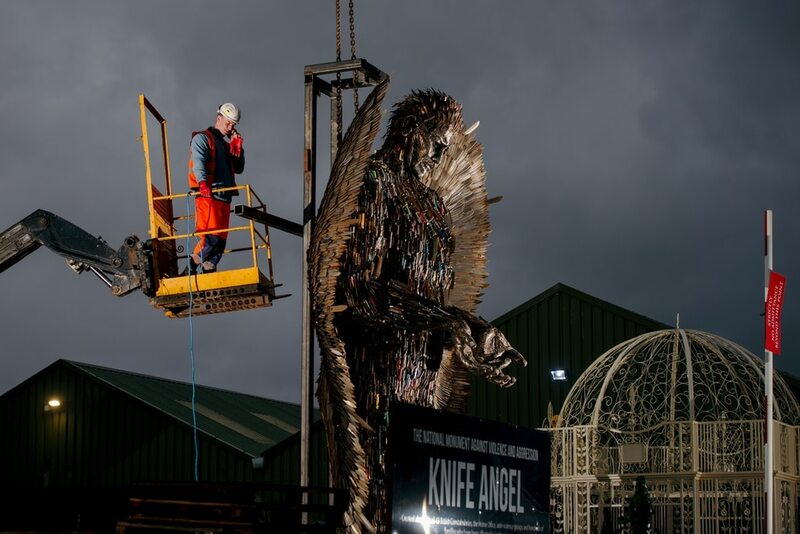 Two-and-a-half years after it was created from 100,000 knives by sculptor Alfie Bradley, the Angel will spend Christmas at Liverpool’s Anglican Cathedral. 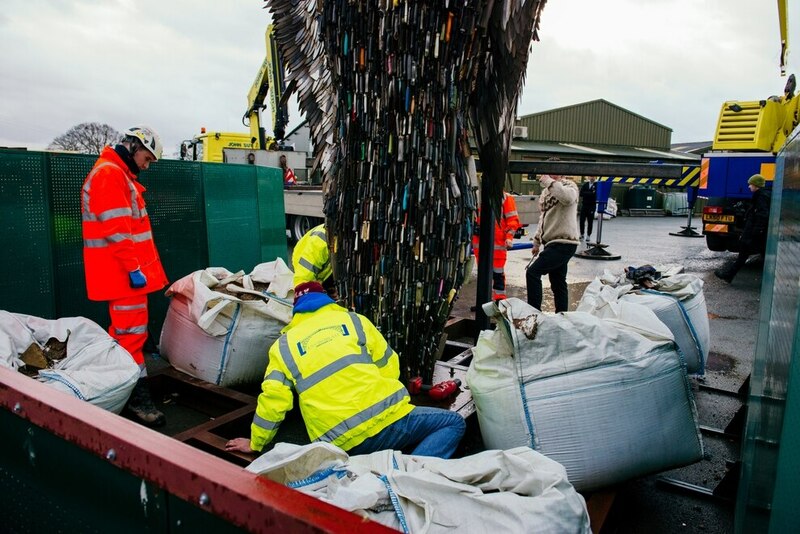 The sculpture was made from knives donated through police force amnesties, and made as a national monument against violence and aggression, and as a memorial to those who have lost their lives to knife crime. 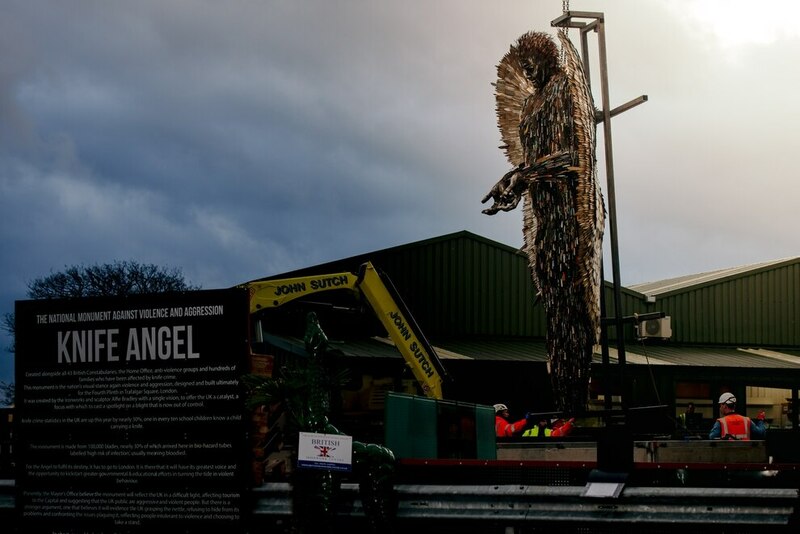 The 27ft sculpture, which took a year and a half to build, has been housed at the The British Ironwork Centre in Oswestry since it was built, and now a campaign group from Liverpool is hosting it in the city to raise awareness of knife crime. 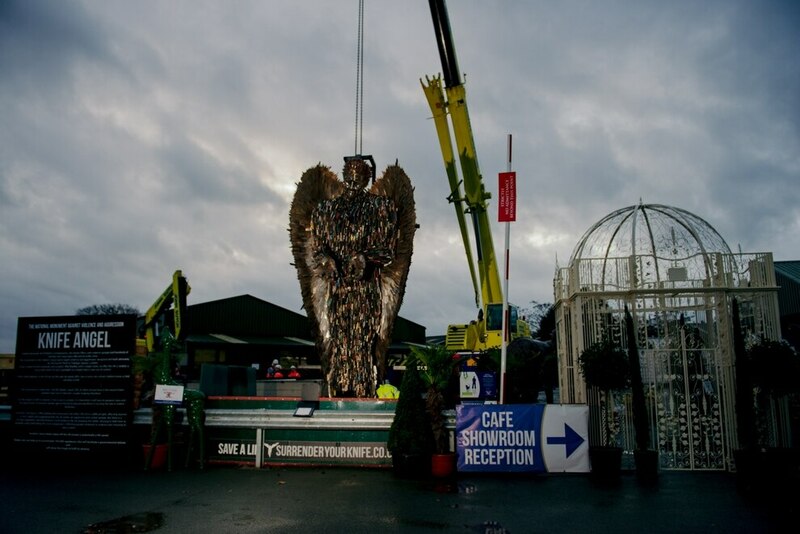 Sculptor Alfie Bradley, who was on site with an expert team who put the angel onto the lorry, admitted it was a nervous morning. However, it was a proud moment to see it leave Oswestry for the first time. 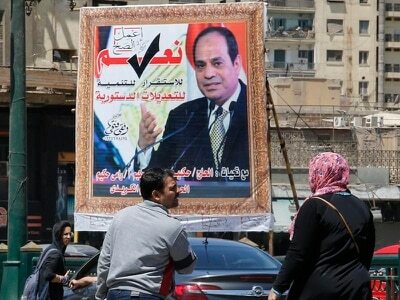 He said: "It is such an exciting day but such a nervous day as well. "It has been two-and-a-half years since I built it, so it is fantastic to see it go on the road. 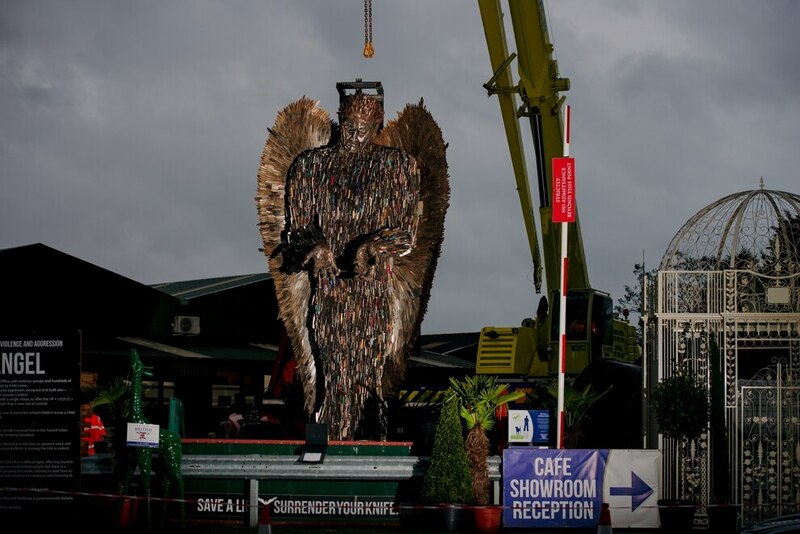 "It is such a a proud feeling to see it go off from Oswestry to Liverpool. 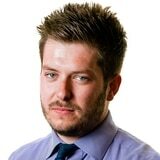 “This is what it has been made for, so it is great to see it actually happening. 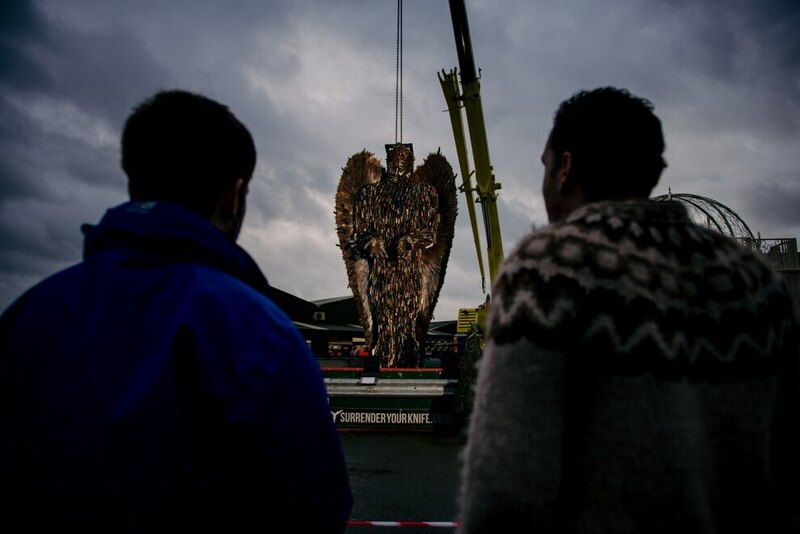 “Hopefully we will be down here again soon seeing it off again to another city. "It is a big thing and hopefully it has a big impact in Liverpool." 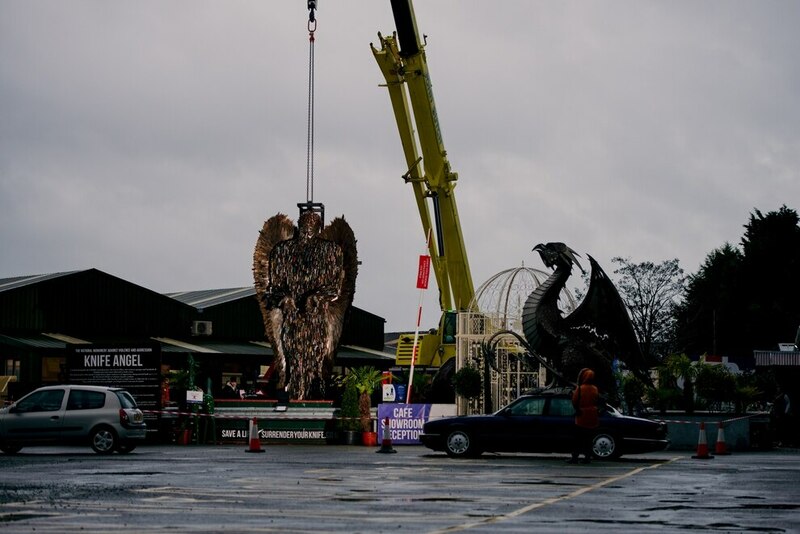 Clive Knowles, chairman of the British Ironwork Centre said: "It is not just great for us to see it leave, it is great for all of the families that have been involved in the project. 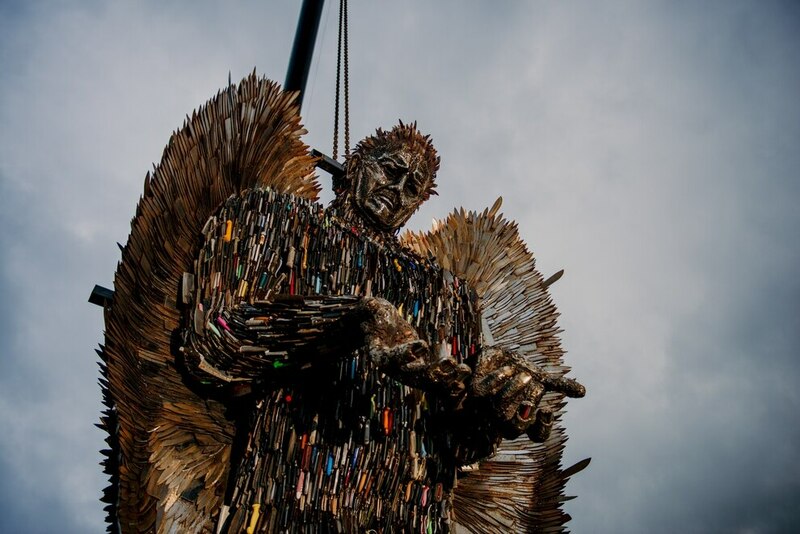 "They have wanted the Angel to go out across the nation, to create awareness of the knife problem the UK has. 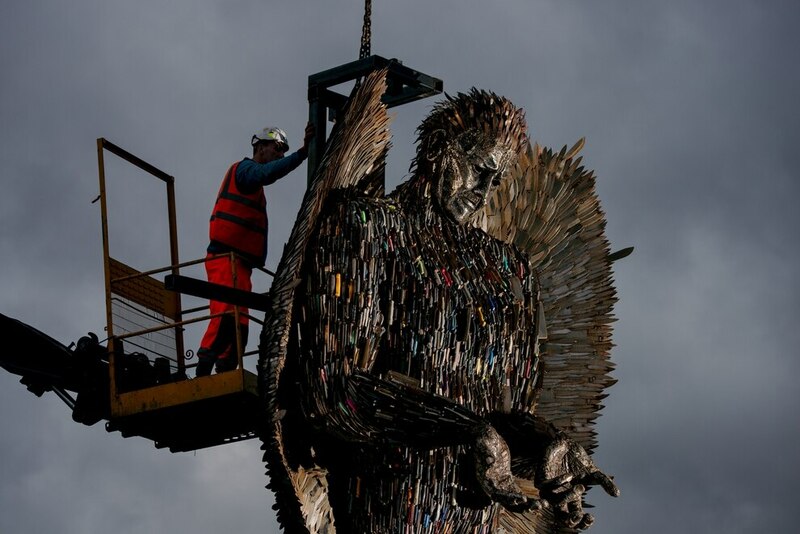 "We are so grateful to the group of people in Liverpool who we hope will catalyst for other cities to take it, to help the angel serve its original purpose.""